If you’ve got a loved one struggling with alcoholism or addiction, chances are you’re wondering how you can best support them and take care of you. It’s not easy being on the opposite end of an addict, that’s for sure. I suggest reading several books on the topic, as there are some wonderful books available. Here are five of my favorite. This best-selling book on codependency is a must-read if you’ve become a bit loco trying to navigate life with an addict or alcoholic. After all, it’s hard not to get all involved in trying to help and fix those that you love, but when you get so far in that you’re suffering, something’s gotta change. Do you feel you’ve lost yourself or control over your own emotional life dealing with an addicted loved one? Here, you’ll get a firm grasp on what codependency is, whether this is a struggle for you, and practical tips and tools for managing or overcoming codependency. I always advise my clients to read this book whether they’re with an addict or a non-addict who may be extremely selfish, narcissist, mentally ill, emotionally unavailable or just a big jerk. Beattie talks about learning how to set boundaries, actually keep them, getting a strong support system, forgiveness, lovingly detaching, and more. 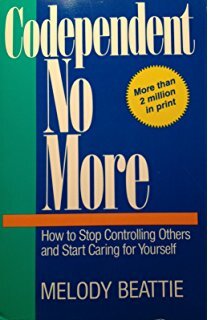 This was the first book I read when I learned I was struggling with codependency and I learned so much about MYSELF. Get the book and read it. It will give you hope, set you on a path toward healing, and freedom from the madness that oftentimes comes from being with an addict/alcoholic. 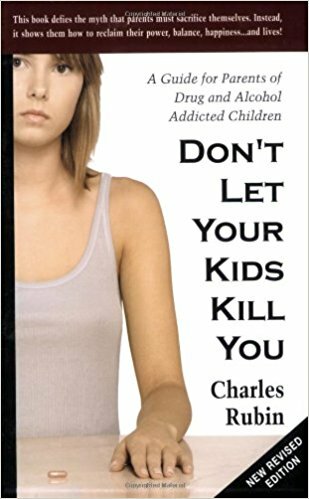 A must-read for families and friends of those who struggle with drinking and/or drugging. You want to help them, right? In fact, chances are you’ve tried time and time again. Well, here’s a book that’s different than many others. It’s going to help you learn how you can best support YOURSELF first. Wow. It can help them change for the better! This book has the clinical evidence to back it up. That made my ears perk up. Filled with practical examples and exercises, this book will give you hope for a better life for you, and for your loved one. Note that you won’t be told how you can make your loved one change, but you will be guided on how you can help them WANT to change. Big difference. Get it and read it slowly. It’s a lot of information…great information! If your loved one is struggling with addiction, you must begin mastering boundary setting. Because if you don’t, you’ll continue to struggle emotionally, mentally, spiritually, and perhaps even physically. 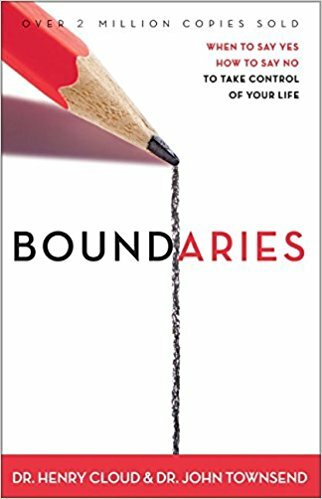 Here’s a book that will help you learn what boundaries are and how to set and keep clear, healthy boundaries with your addicted loved one and others. I remember being such a people pleaser that I just couldn’t say no to anyone – especially my partner. Time and time again I’d let people cross boundary lines, say nothing, and then hate myself for allowing it yet again. Here’s a book that will help you realize that you can draw a line in the sand and not feel bad about it. You’ll learn some practical tips on how to say no, what to do if you’re saying no upsets someone, and what are healthy boundaries you should be setting. The title is appealing, because chances are you’re tired of nagging, pleading, and threatening. Here Bob Meyers, champion of the Community Reinforcement and Family Training (CRAFT) approach for loved ones of addicts, teaches you about the CRAFT method. 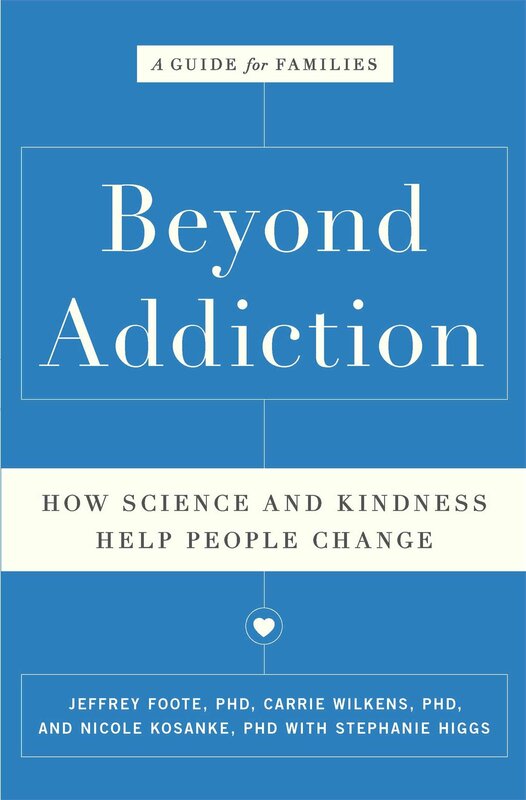 This book came before Beyond Addiction book, and I find it to be an easy read that gets you into a new frame of mind regarding your loved one. It’ll give you hope that your perspective and reactions can help your significant other WANT to make positive changes. Because, let’s face it: nagging and pleading didn’t do the trick, right? You’ll find some exercises in the book that you can practice, along with clinically proven strategies to help you get your loved one sober. As a parent, I know first hand how we want more than anything for our children to be healthy and happy. And, we’d do just about anything to help them achieve that, but when they’re struggling with addiction, we find out in a quick minute just how powerless we are. When they’re in the self-destruction mode, hijacked by the monster of addiction, it’s devastating and oftentimes paralyzing. I read almost every day parents that come on the forum and they’re heartbroken and petrified that they’re going to lose their precious child. They’ve no idea what to do for their child or themselves. They’re stuck. 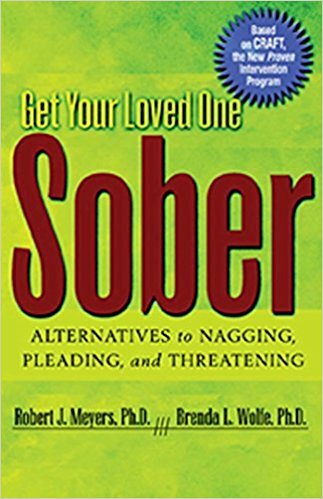 Here’s a great book – well, recovery guide – is a must-read if your child is an alcoholic or addict. It’ll help you learn how you can consistently practice self-care, so that you don’t slide down a dark path yourself. There’s spiritual and practical teachings that will help you learn how to best be supportive to your child without enabling, as well as resources for your help should you need.